We all love photos of our children and our families don’t we? They evoke such strong memories long after we’ve forgotten how tiny our children once were. So my parents were thrilled to test out the Albelli Photo Book and pull together some of their favourite photos of the children and put them all in one place. Photos books are a glorious way of capturing treasured photos. We all have so many images now captured on both cameras and smartphones, and even tablets, but we rarely print them off anymore. Who has space for hundreds and hundreds of physical photos? I think Photo Books are the answer. Pick your favourite photos from a holiday, your children’s birthdays over the years, a Wedding or a special event, the possibilities are endless and they look so much nicer than a photo album. If you’ve never seen or heard of a Photo Book before you can basically choose the photos you want to use, upload them into the software from the website, and create a look just as you want. 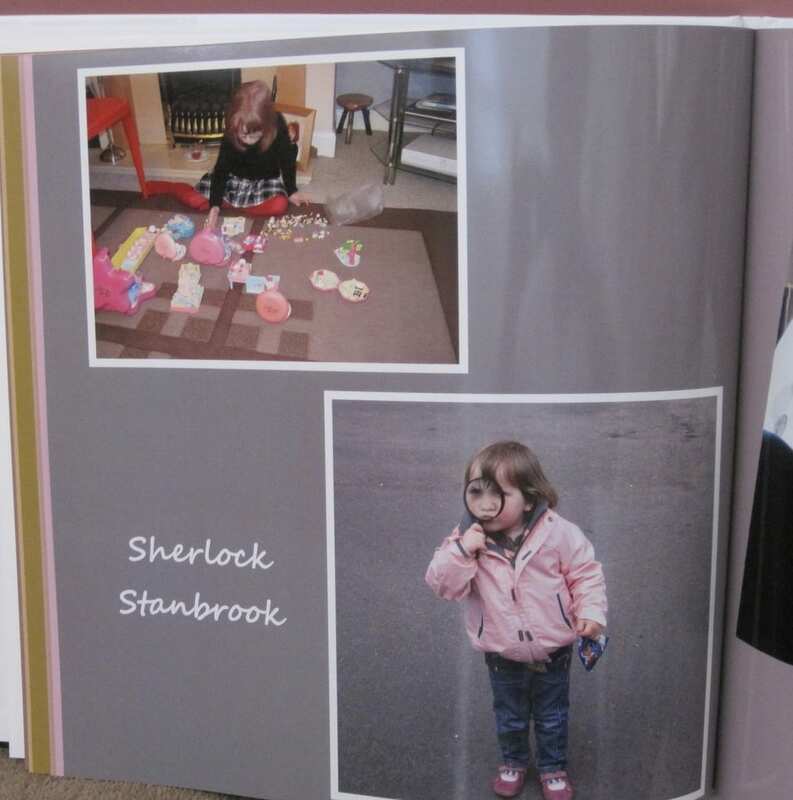 The photos are printed into the pages just like a real book. Fabulous! 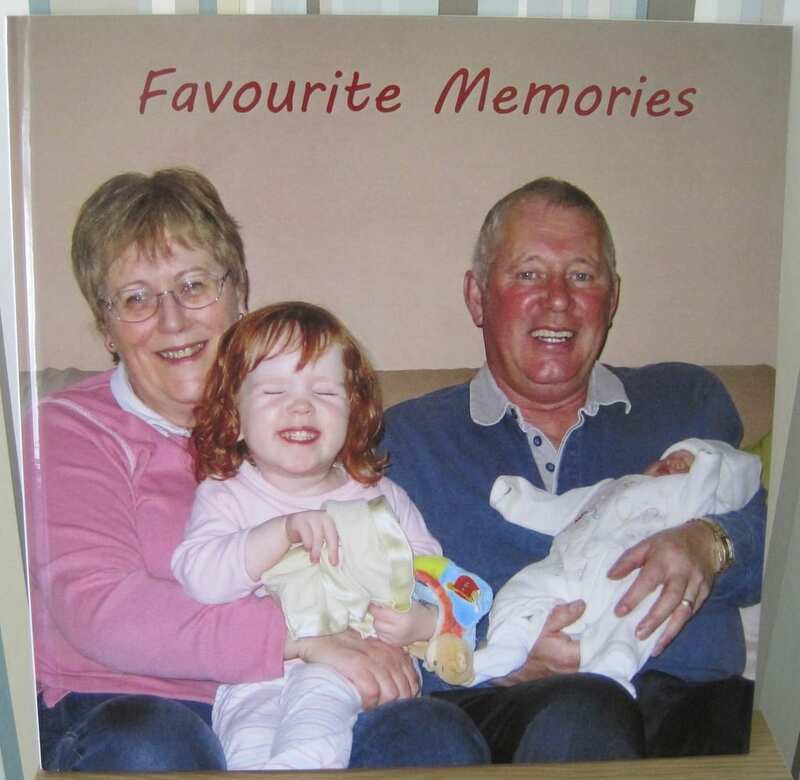 My parents have created a ‘Favourite Memories’ photo book recently, using the Albelli website and software, and used all of their most treasured photos of my children from when they were small. The process is very straight forward: go to www.albelli.co.uk and download the latest software for the type of photo book you would like. It is possible to use an online version but this doesn’t give you as many options and add-ons so we went for the full download. 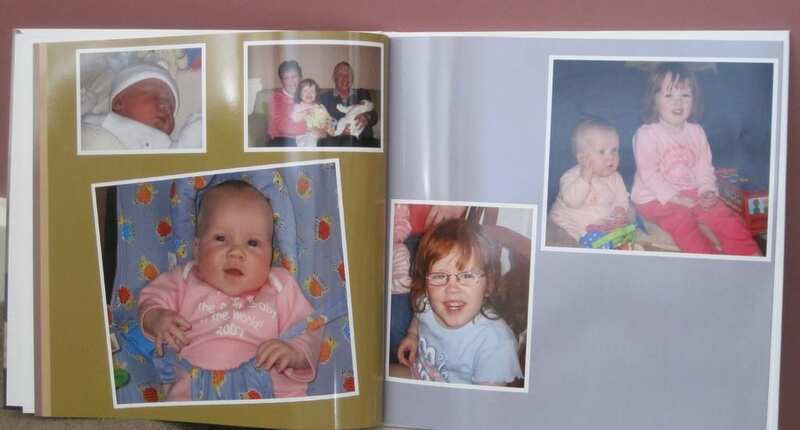 Once you have the software installed, choose your photos and select if you would like to manually or automatically insert them into your chosen style of book. 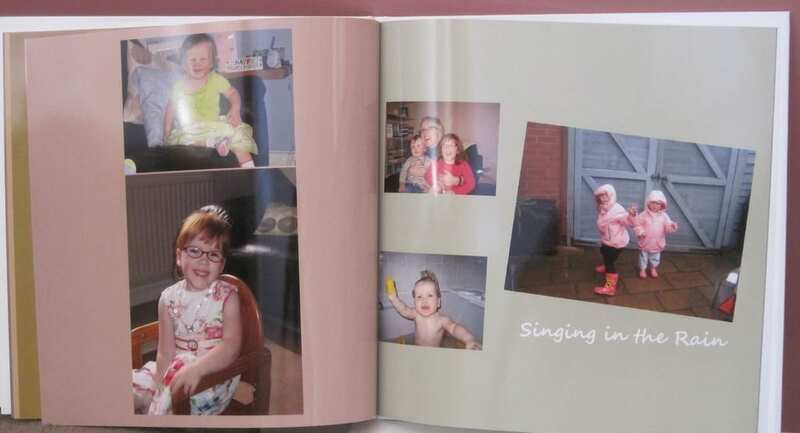 We went for an automatic ‘playful’ layout which pops the photos in at quirky angles, with coloured backgrounds. It took just minutes for all this to happen and it was the basis for the finished product. 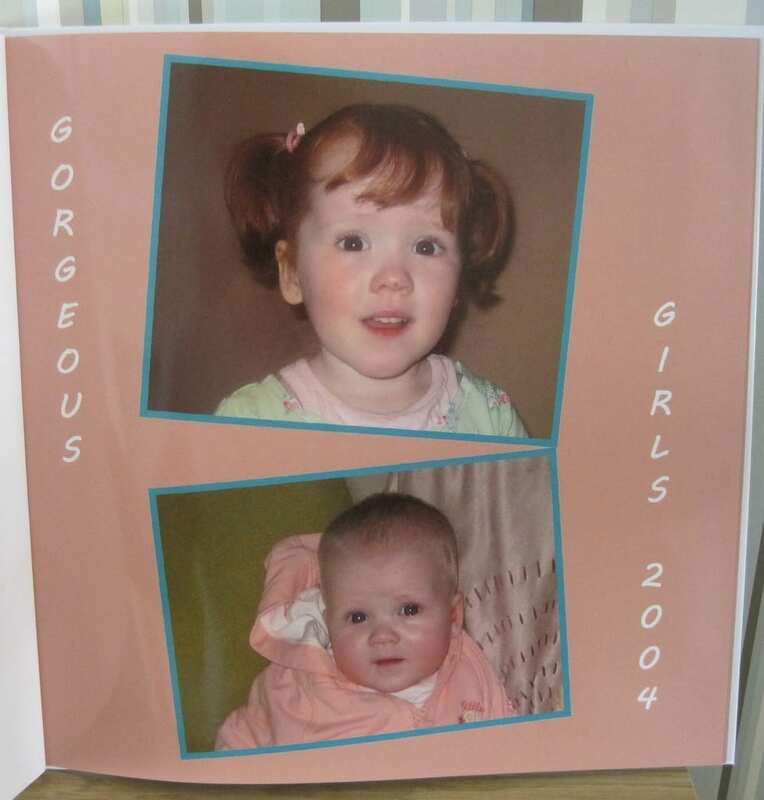 The software is very clever and picks out the background colours from a colour in the photos. We went through the book and added some captions and borders. The options really are endless. And to make it really special we added a front and back cover. 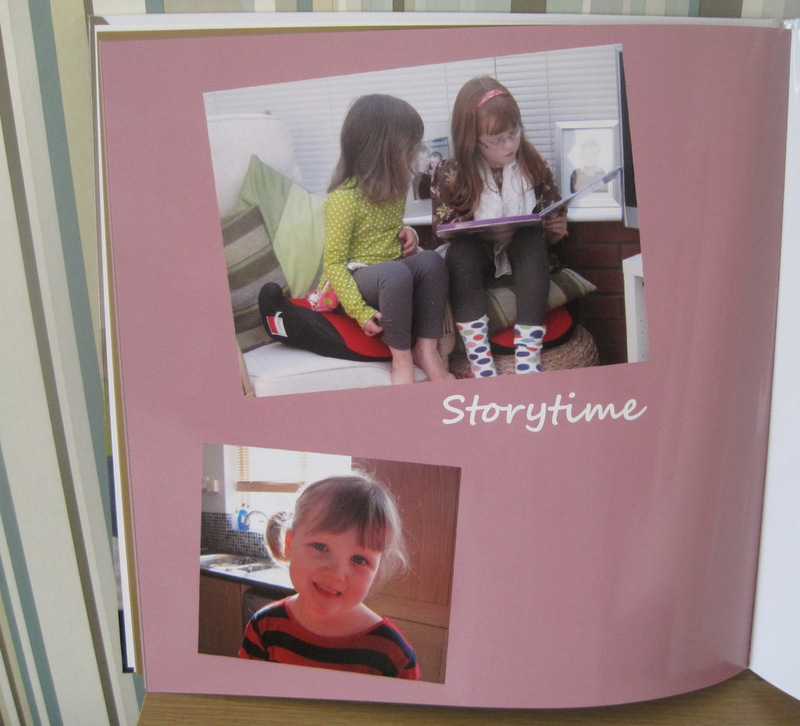 We spent just under £49 which included 24 glossy pages, over 45 photos and a front and back photo cover. Just like it says on the website the finished product arrived within 7 days and it is beautiful. My parents are so chuffed with it. The quality of the photos and printing are just great. Albelli came out top for quality on Channel 5’s The Gadget Show when they tested over 15 different photo books and it’s no wonder. I would definitely use them again. Good value, great, easy to use website and a good service. I’d not come across them until recently; I guess there’s a lot of competition out there, but do give them a go if you get a chance. What do my parents think? Well they are so pleased with it and all the pictures bring back such lovely memories for them. I’m pretty sure they’ll be showing off their Photo Book at every opportunity! Thank you to Albelli for giving us a £50 voucher to use on the site to create the Photo Book of our choice. The opinions and comments are genuine and our own.